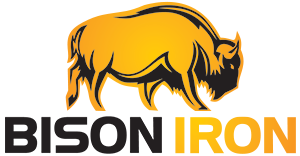 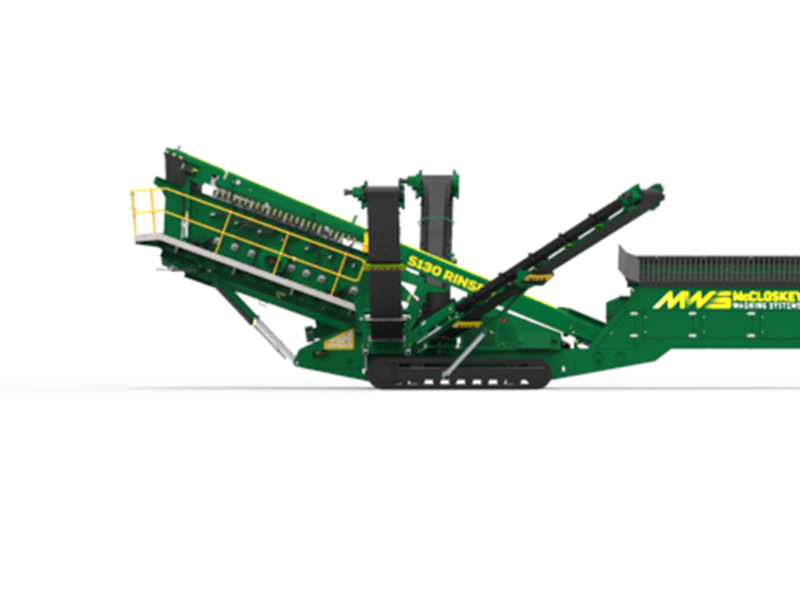 S130 MOBILE RINSER – Bison Iron Corp. 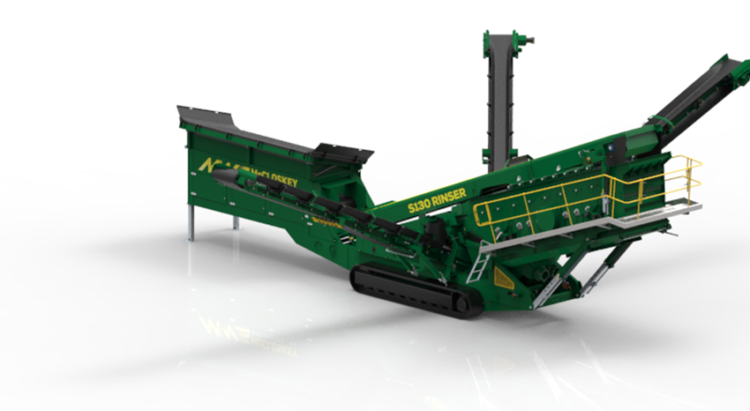 THE S130 RINSER IS THE ULTIMATE CHOICE FOR A VARIETY OF APPLICATIONS WORLDWIDE. 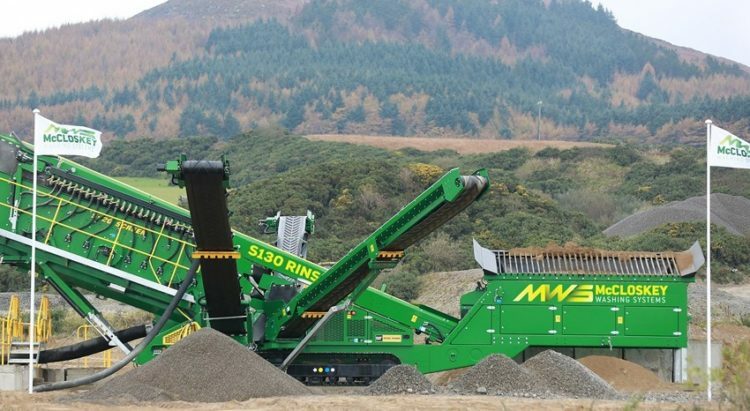 Available as a tracked or wheeled unit, the S130 comes complete with up to 3 side conveyors and split catch box for up to 4 grades of aggregates and 2 grades of sand. 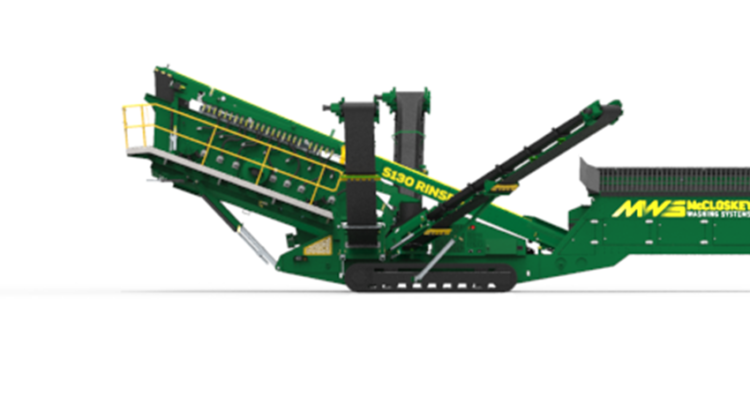 The S130 Rinser’s fast set up and relocation abilities, make it ideal for contractors and hire fleets. 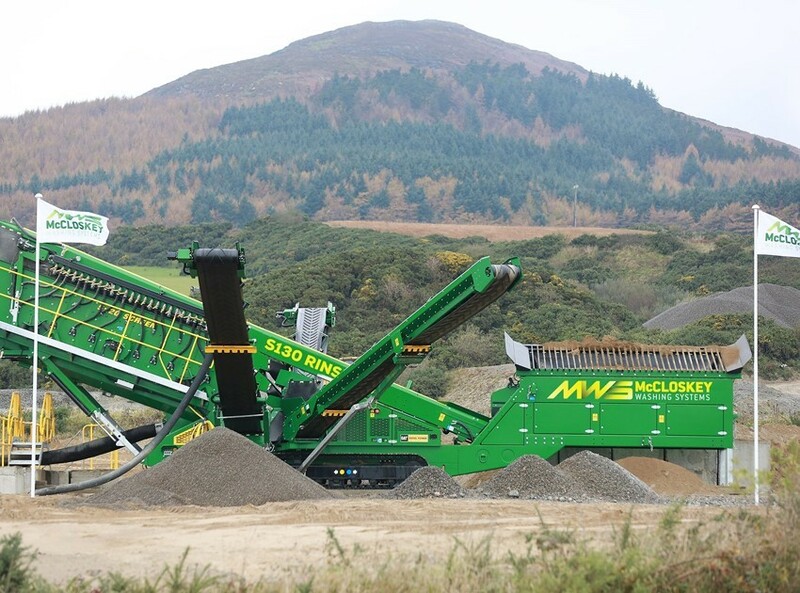 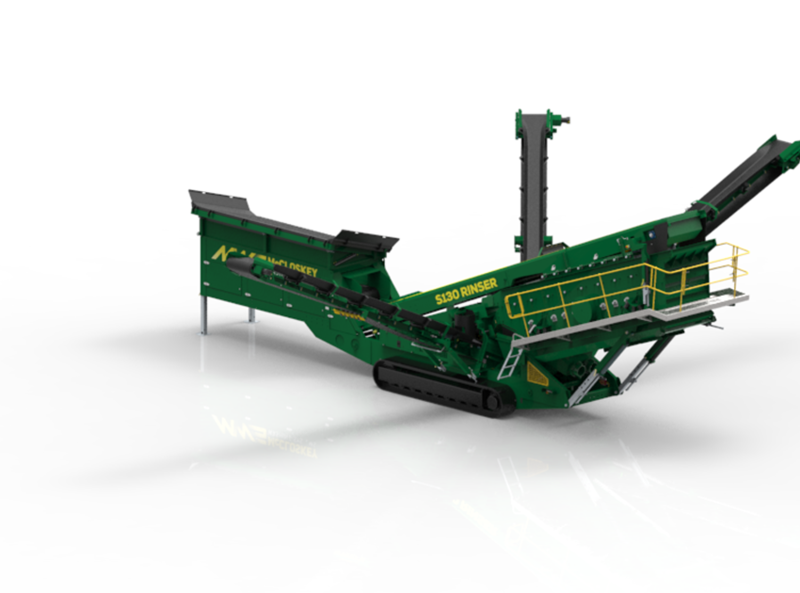 Also, as two machines in one, the S130 Rinser can be easily converted to dry screen mode.